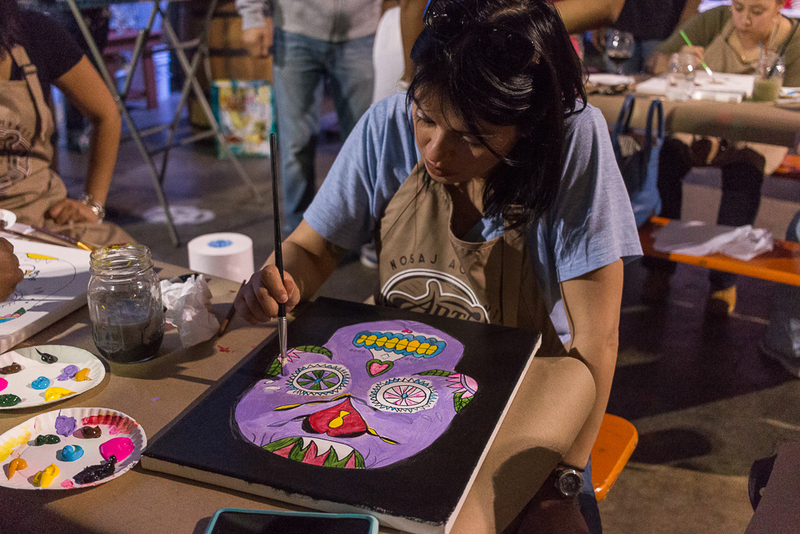 Come put your skills to the test with instruction from top contemporary artists while enjoying craft beer and wine at some of the hottest venues in the city. We'll supply the materials; you just bring your appetite and creativity! 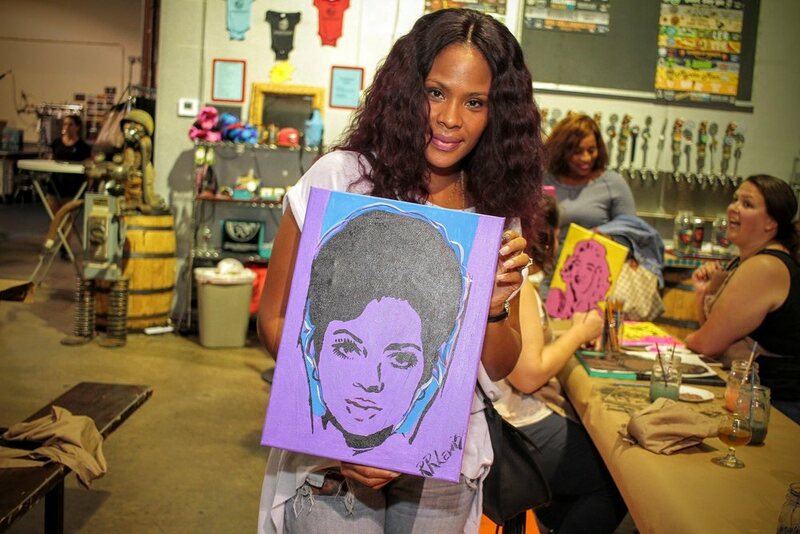 Not only are we creating new works of art during our Arts & Craft series, but you'll have the opportunity to experience a variety of craft beers and wine from our hosting venue. 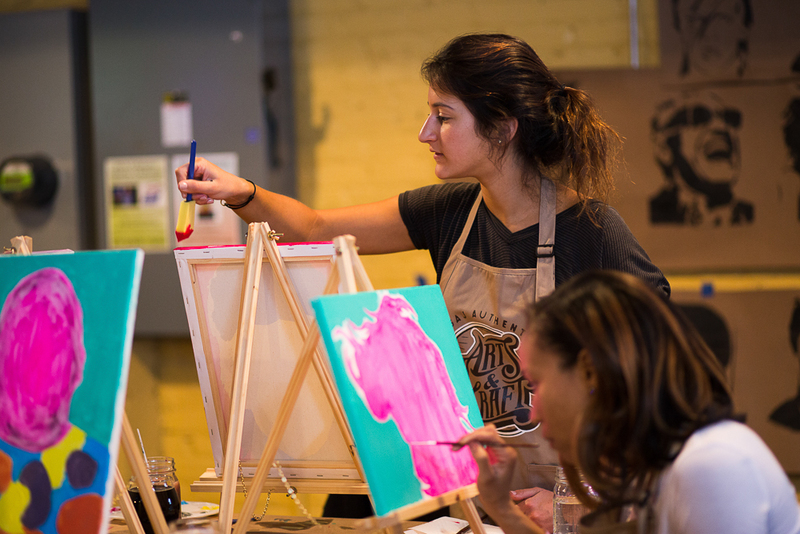 Bring your friends or significant other and enjoy creating a masterpiece during our 2 hour instructed art class. 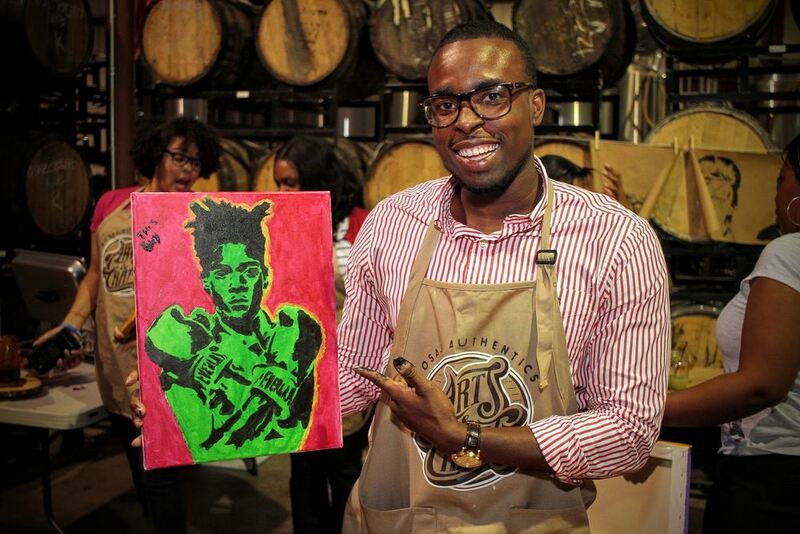 Create unique works of art while experiencing premier craft beers and wine. 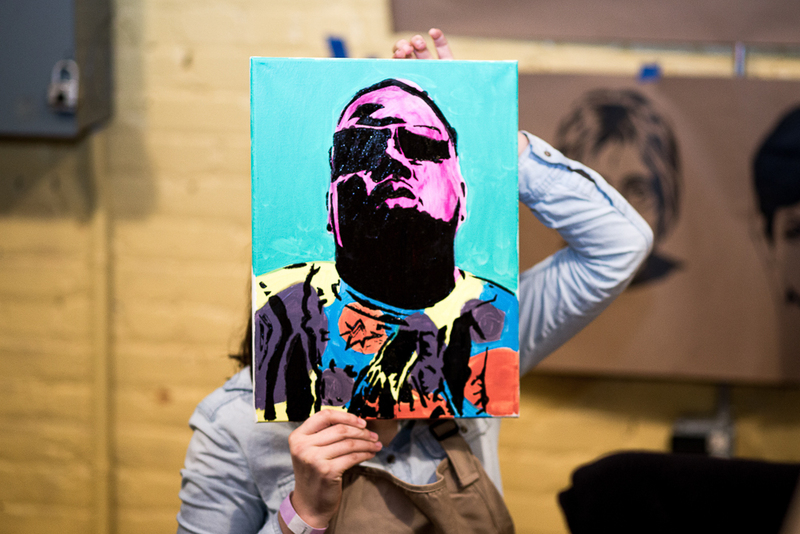 Tap into your inner artist as you receive creative direction from some of your city’s leading artists. Don’t miss out on the opportunity to create new relationships in your community as well as have fun with friends and family! Register for the next arts & craft event now!